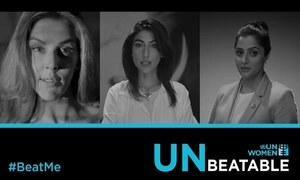 This UN Women Pakistan's Human Rights Day video will give you goosebumps! Gender minorities face a lot of discouragement, de-motivation and issues within this society. Sometimes they are not allowed to study and are even deprived from their right to education, medical facilities, employment etc. On the International Human Day, UN rolled out a video which is inspiration for all of us on how to treat the ones who are facing the dilemma of gender recognition. 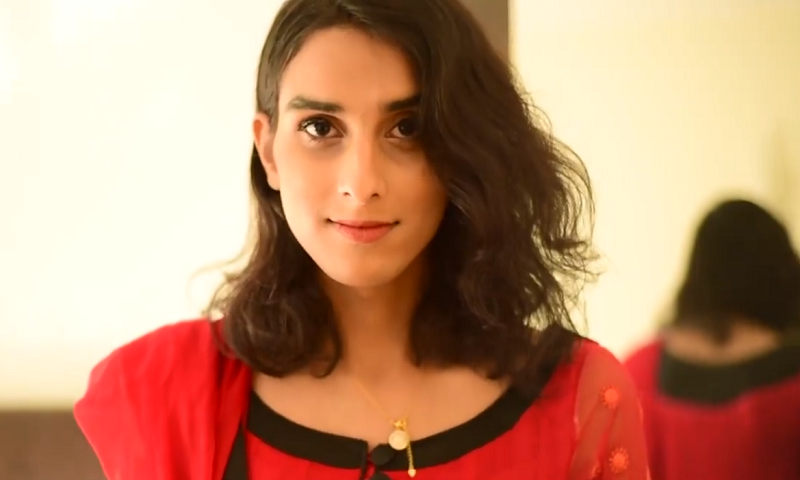 Through this video, UN Women Pakistan try to portray not only the story of a family but also of a trans child, who flourishes when love and pride is showered over her. The family calls their child, Rehmat- Blessing, because that's what they feel she is, not just a trans girl. It's time we too "Change The Clap"
"Main Afsoos nahi fakhar hoon, main aah nahi wah hoon, main Rehmat hoon." The hatred and discrimination that the transgenders face in this society needs to stop. We being a society should take a step towards changing the norm and supporting them and recognizing them for whoever they are. Its not always that a person's gender describe who he or she is. The soul is superior and so is the human being. This beautiful message of inclusion and equal rights will give you goosebumps. Its high time society starts accepting trans people for who they are, who they aspire to be and not just condemn them to dark corners rendering them incapable of anything at all. 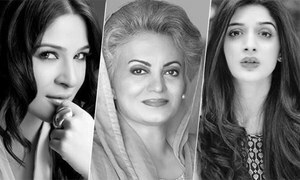 UN Women Pakistan and the cast of Arth- The Destination have a special message for all of us! Video highlighting the many faces of violence against women goes viral!